One of Konbit Nèg Lakay's primary purposes is to educate each Haitian to learn to speak and write the English language, as well as to teach them how to read and write in their native language. KNL accomplishes this goal, as well as our fundamental focus on preventing people from using alcohol, tobacco and other harmful drugs, through the development and implementation of a variety of year round adult- and family-oriented activities. KNL is staffed with dedicated people who have volunteered their spare time to assist the Haitian community and others, specifically by helping them learn to read, write, and speak the English language, which will enable them to apply for and successfully maintain employment, interact with their children's schools, navigate the various systems, such as healthcare, with which they come in contact, and attain US. Citizenship. Konbit Nèg Lakay Inc. (K.N.L) has already outgrown our current location where we provide services to approximately one hundred and twenty-five individuals during an average week. The Haitian community of Rockland County is rapidly growing and a largely undeserved population. Conservative, unofficial estimates of this population in Rockland County, which is consistently and significantly under-counted in available census and, place them in the range pf twenty thousand. This is a population disproportionately affected by crime to human and social serves due to social-cultural and linguistic barriers commonly confronted y immigrant groups in Rockland County. These issues are exacerbated by the racial and international political climates for Haitians. Furthermore, this community is largely unaware of available programs and services, and access to these services is too often limited by the aforementioned impediments of language and culture. Despite these challenges, Haitian in Rockland County have been making steady contributions in every area of community life and working diligently to foster a safe and healthy environment for the youth and families. Konbit Nèg Lakay Inc. (KNL) is a well respected, Haitian non-profit community organization established in Rockland County in 1987, for the purpose of assisting Rockland's substantial (and growing) Haitian community, while raising awareness and appreciation of the Haitian culture and promoting understanding among all communities within the County. One of Konbit Nèg Lakay's primary purposes is to educate each Haitian to learn to speak and write the English language, as well as to teach them how to read and write in their native language. KNL accomplishes this goal, as well as our fundamental focus on preventing people from using alcohol, tobacco and other harmful drugs, through the development and implementation of a variety of year round adult- and family-oriented activities. KNL is staffed with dedicated people who have volunteered their spare time to assist the Haitian community and others, specifically by helping them learn to read, write, and speak the English language, which will enable them to apply for and successfully maintain employment, interact with their children's schools, navigate the various systems, such as healthcare, with which they come in contact, and attain US. Citizenship. Last year the center served between 4,000 people in the following areas: counseling, home assistance, English classes, outreach and referral, recreational activities, free certified Nurse Aide, after school, youth development, youth travel soccer, Citizenship preparation, consultation and dissemination of general information, assistance to the public, upon request and public education. The Haitian community of Rockland County is rapidly growing and a largely undeserved population. Conservative, unofficial estimates of this population in Rockland County, which is consistently and significantly undercounted in available census and, place them in the range pf twenty thousand. Furthermore, this community is largely unaware of available programs and services, and access to these services is too often limited by the aforementioned impediments of language and culture. 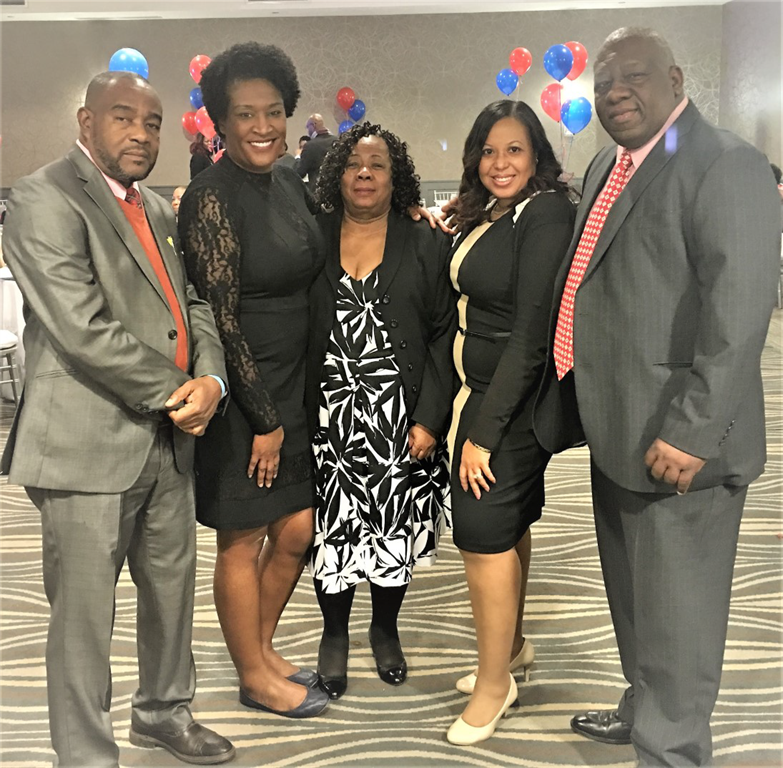 Despite these challenges, Haitian in Rockland County have been making steady contributions in every area of community life and working diligently to foster a safe and healthy environment for the youth and families.